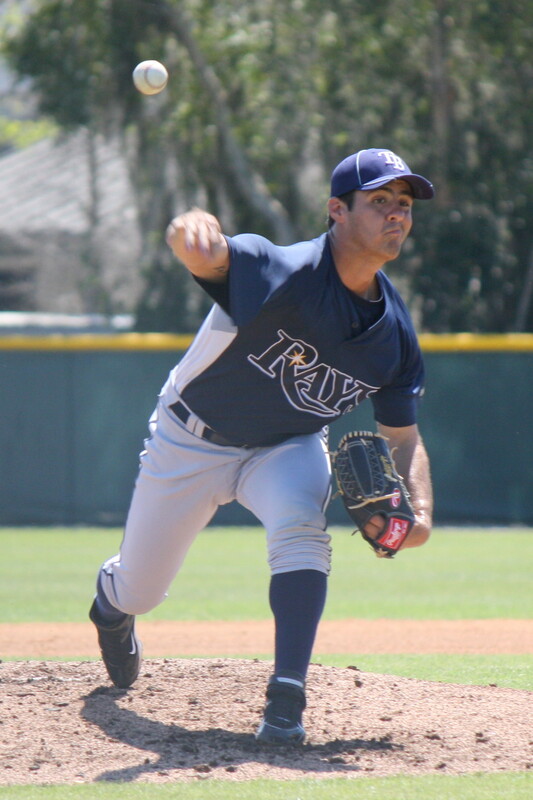 Alex Koronis was a member of the Stone Crabs pitching staff for the 2011 season and returned to the Stone Crabs midway through the 2012 season. He was 10-11 with a 5.2 ERA and 134 strikeout in 41 games in Port Charlotte. Koronis was drafted by the Rays in the eleventh round of the 2009 draft from the University of Tampa.